First the good stuff - pics! 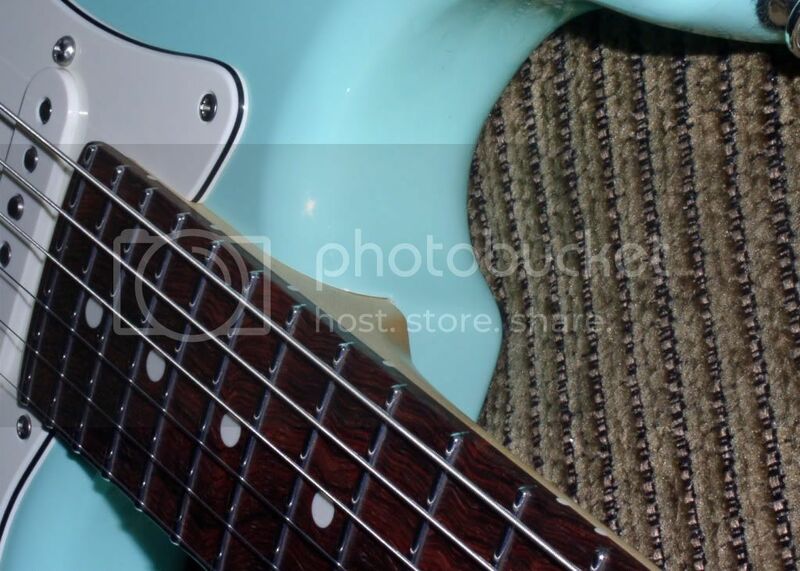 Surf Green is tough to capture in photos - at least for me! The finish is smooth as glass. Nitro of course. Another shot of the neck pocket. 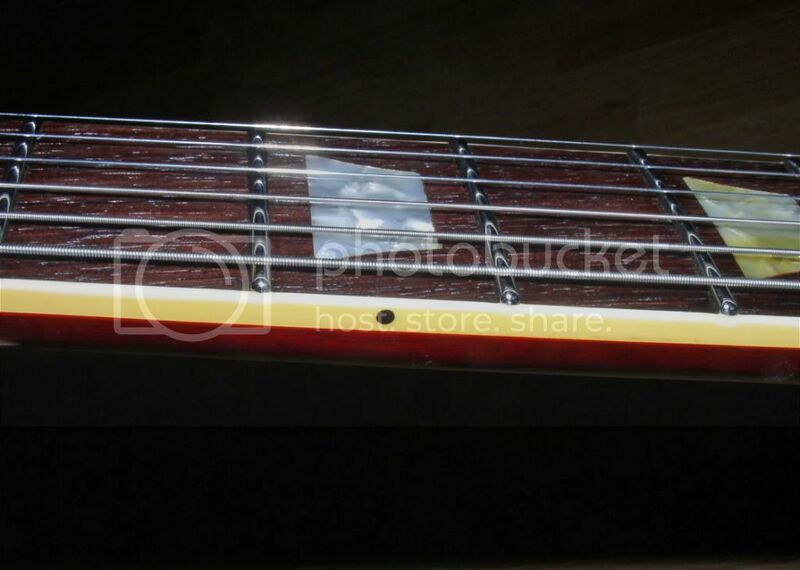 I tried to capture the fingerboard as best as I could, but the flash kept washing it out. This was the best I could do. It is so rich looking in real life. 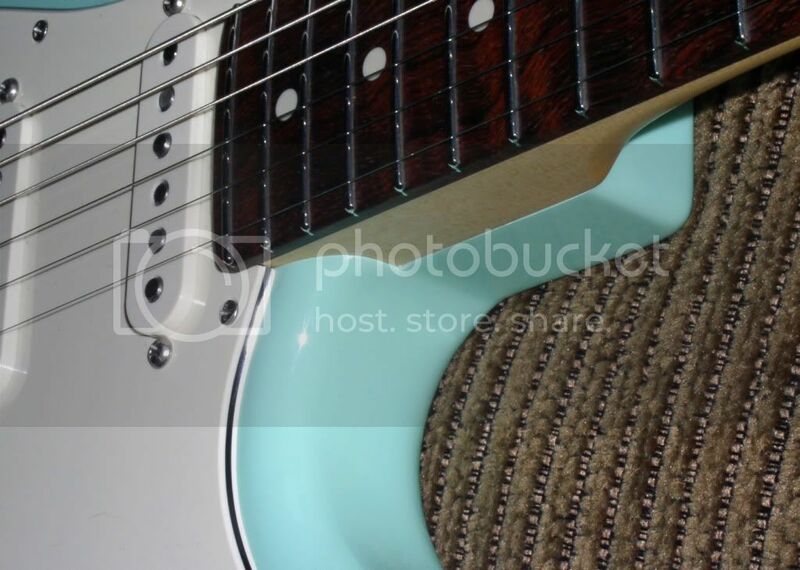 Neck: Maple with Brazilian Rosewood fingerboard. .830 C shape, 1 1/16” at the nut, 12” radius. Finish: Surf green with parchment guard. 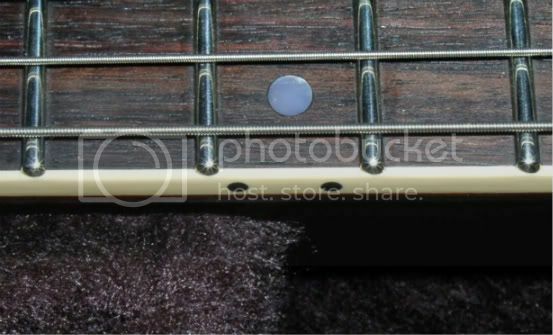 Tuners: Locking Kluson – by Gotoh I believe. Double strap buttons ala Andersons. 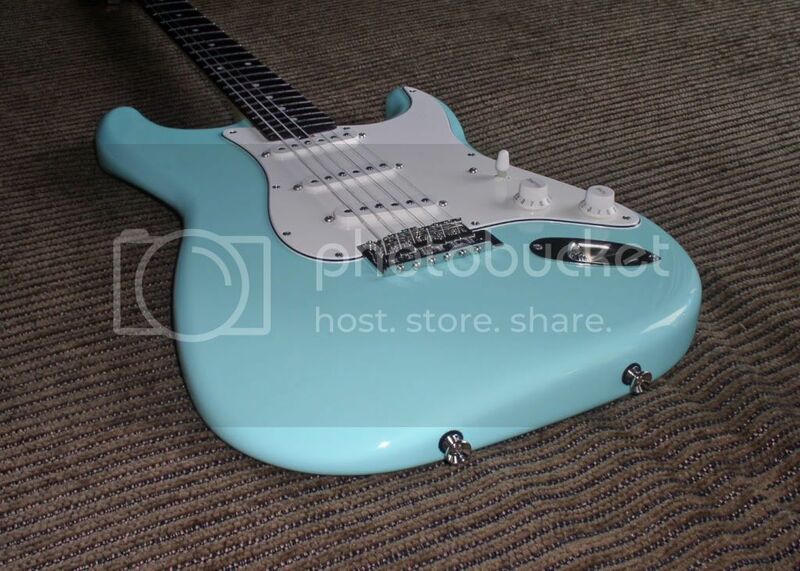 For those who haven't heard of Michael, he worked for Don Grosh Guitars for a number of years and was their ace fret man before stepping out on his own. I had Michael refret three gutiars for me, as well as do his signature set up on three others before custom ordering this beauty. It makes a great addition to the family and is fun to swap in/out with my Hollow Drop Top Classic. 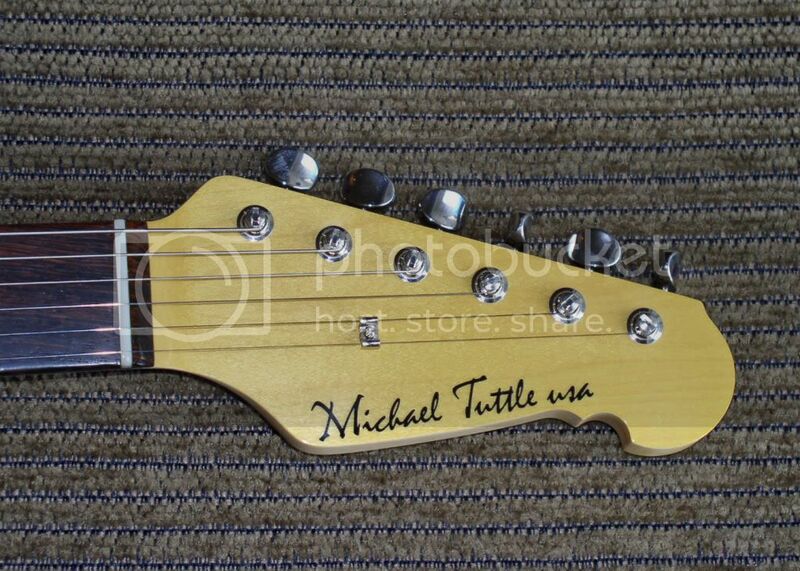 I'm glad you brought this up, I'd been curious if anyone had any personal experience with Michael Tuttle for re-frets and full neck "treatments?" Of course, if any of my TA's need anything, I'll go to Tom first. But, I was thinking of my other guitars. 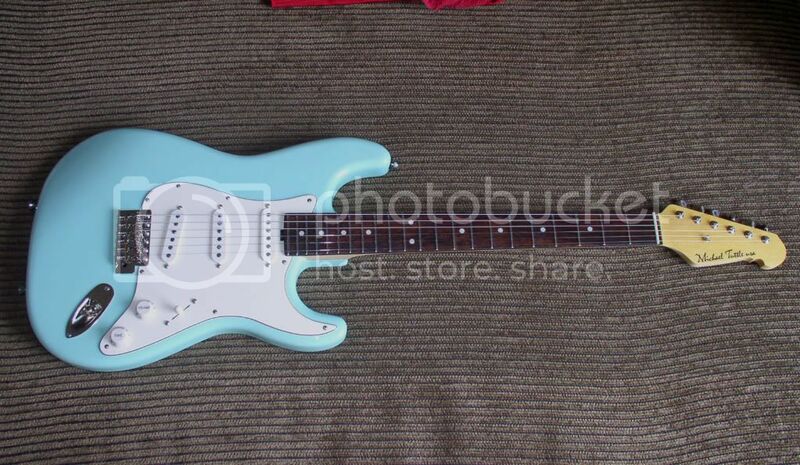 I owned a Grosh Bent Top Custom and the neck was superb! That was the selling point for me. 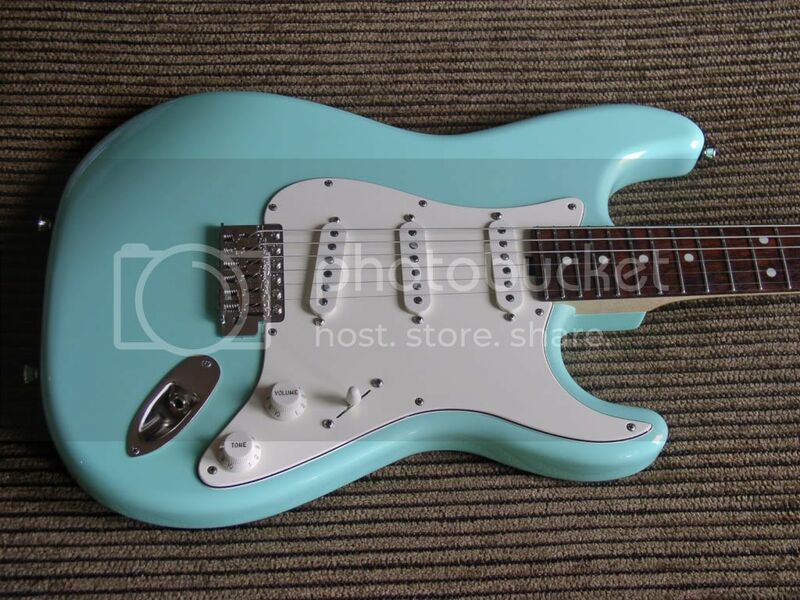 It did have the "worn in" feel to it, though it was a brand new guitar. So, I assume it's safe to say you have been well pleased with his work? How was his turnaround time? Originally Posted by Ray K.
Frets just don't get any better - different yes - but not better. 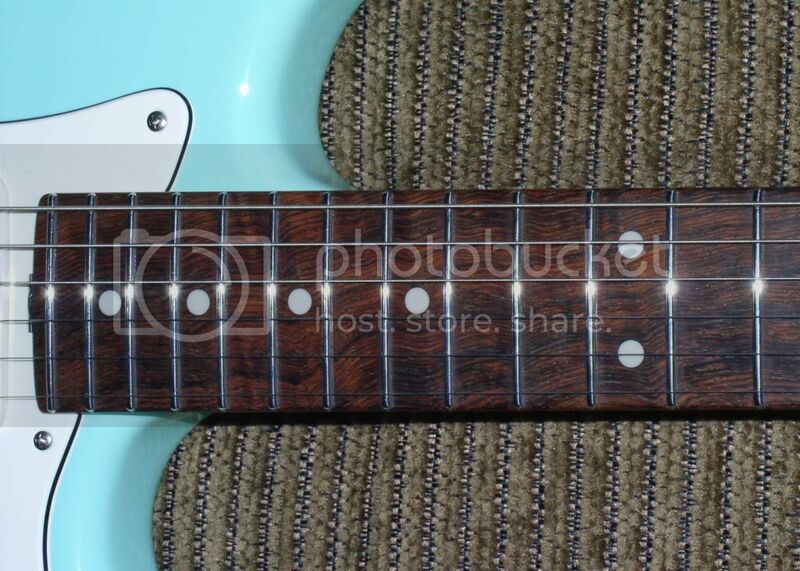 Michael's fret work is on par with Anderson's and Grosh's, etc. 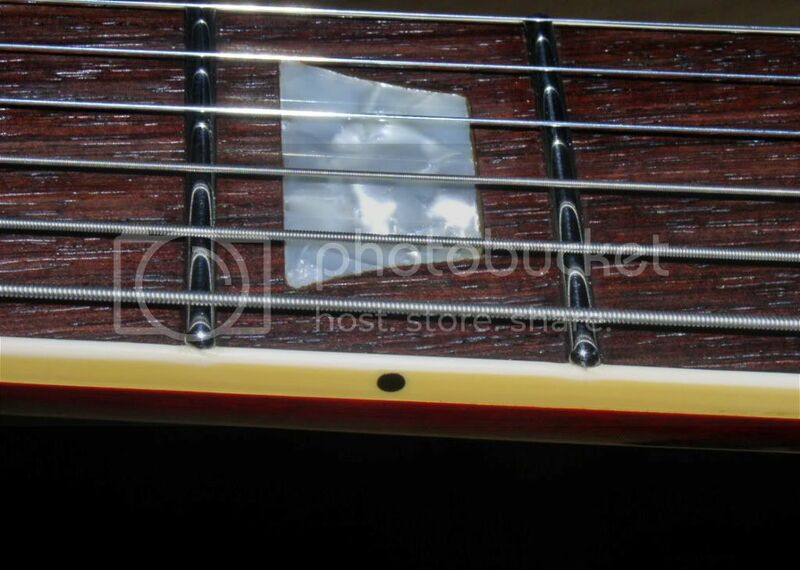 I had actually contacted Roy at one point about having their fret guy (is it Bruce?) re-fret one of my guitars. He said they could do it, but not with stainless steel. I found Michael after a noted LA area lutheir's shop did a absolute botch up of a re-fret on a Custom Shop Les Paul florentine I used to own. 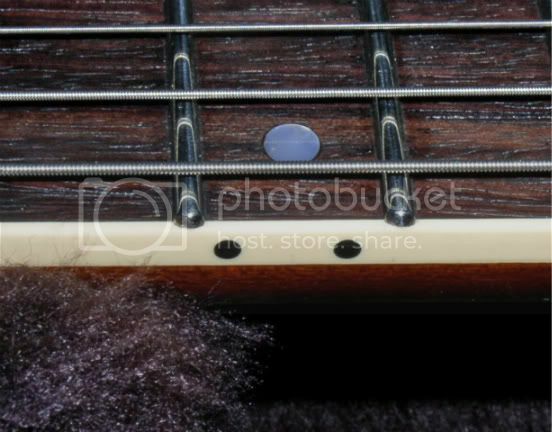 Turn around time on the re-frets was in the oder of two weeks or so. I ship my guitars to him, but that only adds a day each way. Turn around on the guitar was about four months. 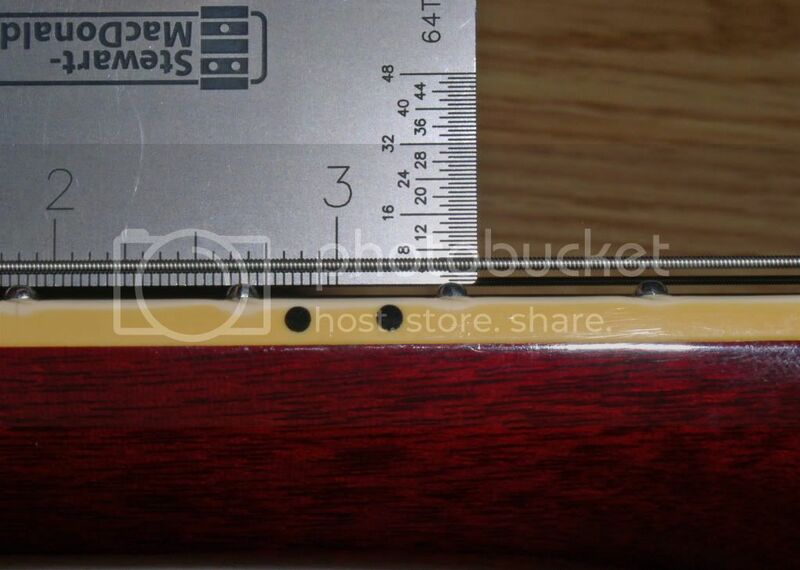 Now, that is quality looking fret work!! Thanks for posting! Approximate Costs and Lead time ? Although for the TAs refretting, I would approach Tom. 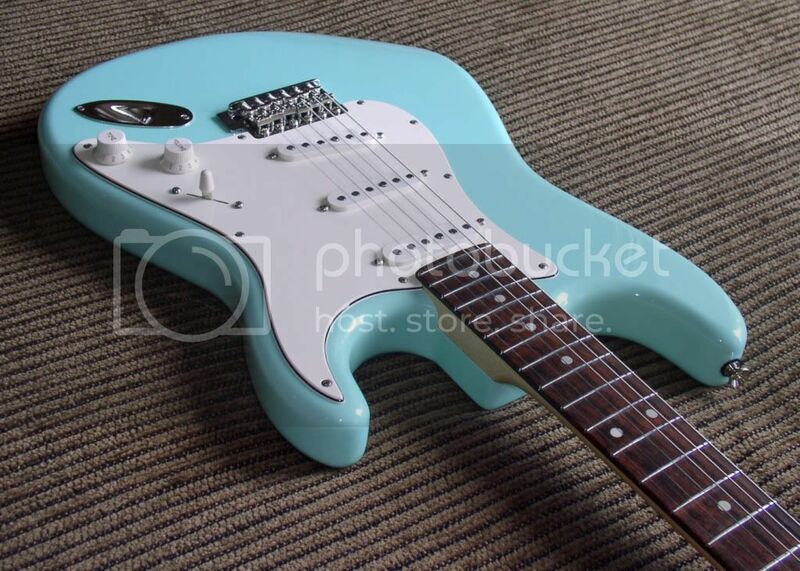 But for other guitars how much does a Tuttle Refret cost and usual lead times ? Your best bet is to contact Michael yourself. I know he has been on again/off again with refrets as he has been focusing on building. It's been several years since I've had Michael do any work for, but my turn around time back then was usually around two weeks. I ship my guitars to him, but that's only a day each way as we are both in SoCal. I think my last stainless refret was around $450, but that was many, many moons ago.